That realism has served Hefzy well— in 2008, he was named by Egypt’s premiere film magazine Good News Cinema as one of the fifty most powerful individuals in Arab cinema. His earlier films as a Scriptwriter included 2001’s El Selem Wi El Teeban (Snakes And Ladders), as well as hits like Tito, Malaki Eskenderia (Private Alexandria), and 45 Youm (45 Days). 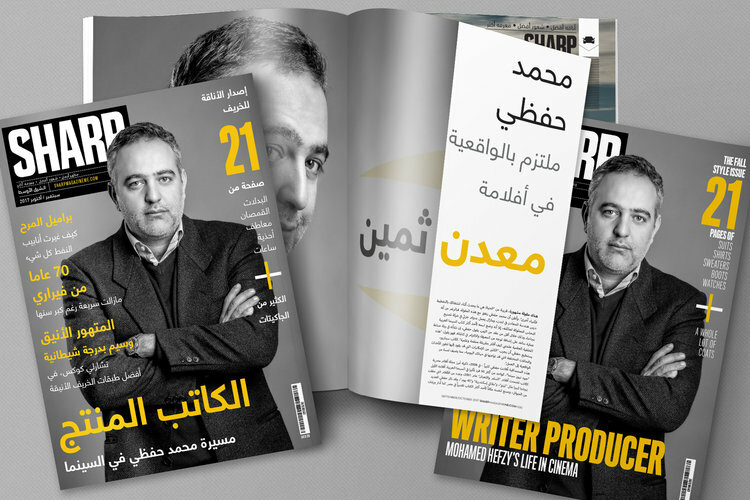 Hefzy received several awards and established himself as one of the most respected scriptwriters in Egypt. He also moderated scriptwriting workshops at the American University in Cairo. According to Hefzy, great films draw their strength from truth. “There are a lot of aspects, firstly, the script has to touch the audience in an honest way, or make the audience feel that this film is just a repetition for another film they’ve already watched and it can say something true. The film is not supposed to tell a new message, but its script has to be honest and true. The film has to touch the audience’s’ emotions and feelings, through laughs, feelings, etc. The great film doesn’t have to be a political or an epic one, it can be a simple film or even a comedy one, but it’s a well-made film in the aspects of choosing the cast, the directing of the film, and everything. In 2006, Hefzy took his career to the next level, founding Film Clinic as a development and production company, and in eight years, he has already produced and co-produced 17 feature films in Egypt, the US, and the UK, including local commercial hits such as Samir Wi Shahir Wi Bahir and internationally respected award-winning films such as 2012’s My Brother the Devil, which won two awards at the London Film Festival and Sundance Film Festival. In 2010, his film Microphone was selected to be screened in Toronto International Film Festival, and received 3 awards from Cairo International Film Festival, Dubai International Film Festival, and Carthage Film Festival in Tunisia. The film also participated in Vancouver International Film Festival and London International Film Festival. Hefzy is an active participant and speaker in several regional and international festivals, and served on the international jury of the 2010 edition of Cairo Film Festival and on the jury of the inaugural Tropfest Arabia 2011. But when he’s not working on a script, or producing on set, Hefzy has many other responsibilities that keep him occupied. Hefzy joined the Board of Directors of the Egyptian Chamber of Cinema Industry on September, 2013, as a representative of the new independent cinema inside the Egyptian Chamber of Cinema Industry. Hefzy was also named one of Screen International magazine’s list of Future Leaders: Producers 2013, making him the only Arab on the list this year. 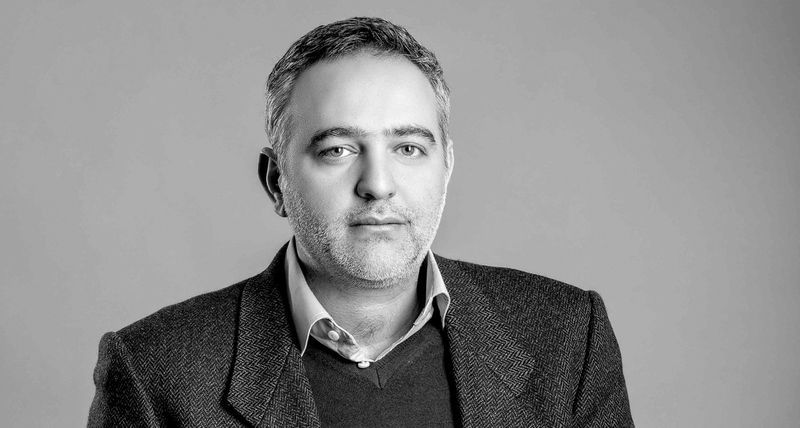 He was also appointed as Festival Director at the Ismailia International Film Festival for Documentaries and Shorts Director starting its 16th edition and he’s an appointed member of the Board of Directors of the Egyptian National Cinema Center. Ultimately, filmmaking is a synthesis of many different skills, each of which are actually quite important to the final product. “I try to bring all these elements together in a sensible manner while making films, and of course it doesn’t work with every film. But of course I have to be aware of all these things and know how to evaluate them correctly and do my best to make all these elements come out in the best possible form,” Hefzy said. The results, seem to speak for themselves.